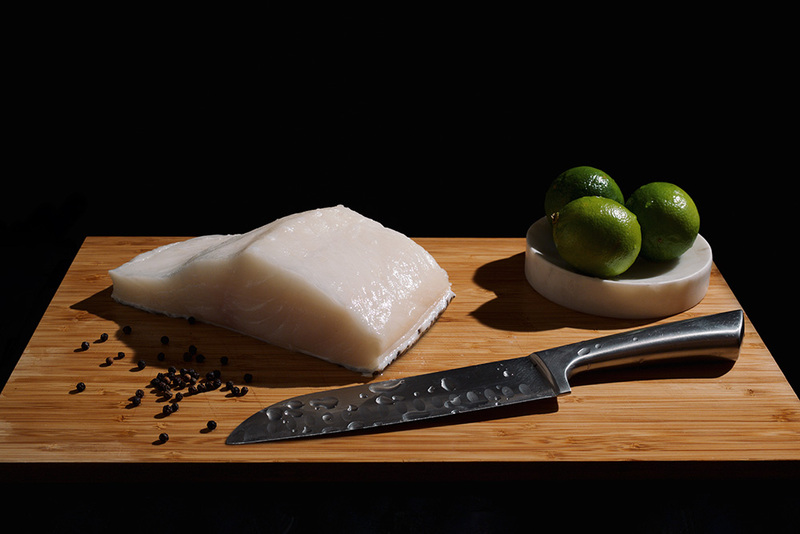 On the front-of-house platter, South Georgia Toothfish packs the same punch as other colossal temptations like Porter House or Tomahawk. Toothfish is a hit with larger-than-life New York restaurants because of its size. It’s gigantic. 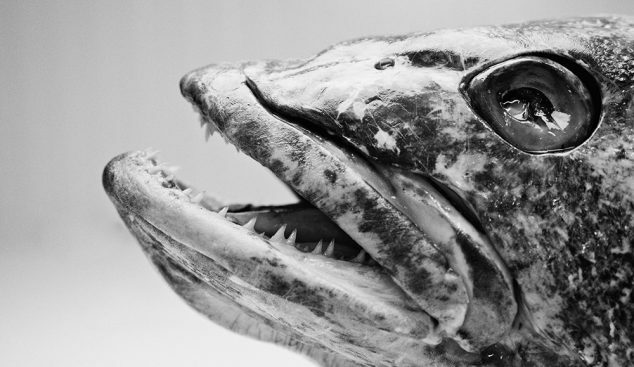 In the wild Toothfish grow up to 100 kilos. Fillets yield massive portions that cover the full range of cooking applications. Its appearance is unparalleled. Huge steaks, mountain-like portions, thick juicy fillets. On the plate, there isn’t another fish like it. South Georgia Toothfish is a super fatty fish. In fact it it so loaded with omega-3 fatty acids that it has attracted attention as a super food in the baby food market. 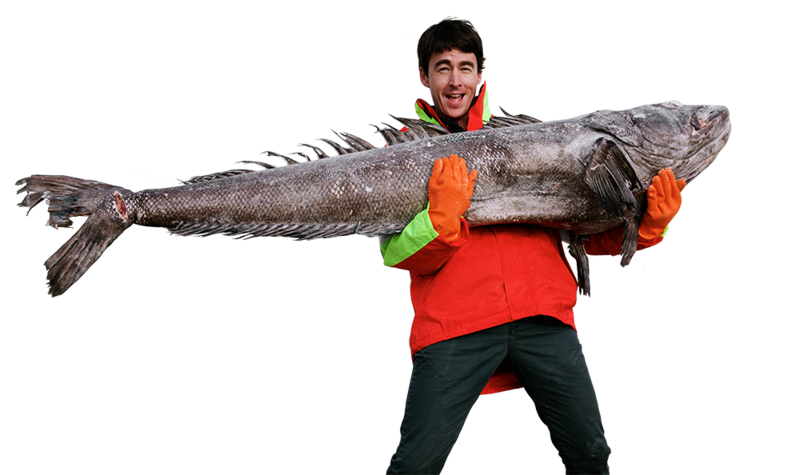 Doctors recommending recovery diets for their patients will suggest Toothfish as the perfect booster meal. To put things into perspective on average the omega fat content of South Atlantic fish is less than 1%. In Toothfish the omega fat content is 14%. Its an order of difference that puts Toothfish in a special category of healthy fish and as seasoned meat eaters will know it is the fat that gives the flavour making Toothfish delicious as well as super good for you. One of the reasons that Toothfish is a hit in the baby food market is that it has the same fat content as small pelagic fish like Mackerel and Herring but because its such a big fish with a simple bone structure what you get is huge bone free chunks that are perfect for children. The abundance of flesh in this large round bodied fish absorbs and dilutes the fat producing a flavour that is not as fishy as other varieties of healthy fish, which is another plus for kids. Its the environment that Toothfish live in, often 2000 metres below the surface in icy cold Antarctic water, that produce these wonderful qualities. The primary production values of the fisheries in the unpolluted waters around Antarctica are the highest in the world. Research has shown that it is the churning effect of the worlds Northern oceans colliding with the colder water of the Southern Ocean that produces areas of turbulence and high kinetic energy drawing up minerals from the darkest depths of the Antarctic basin that are not usually available to marine life. 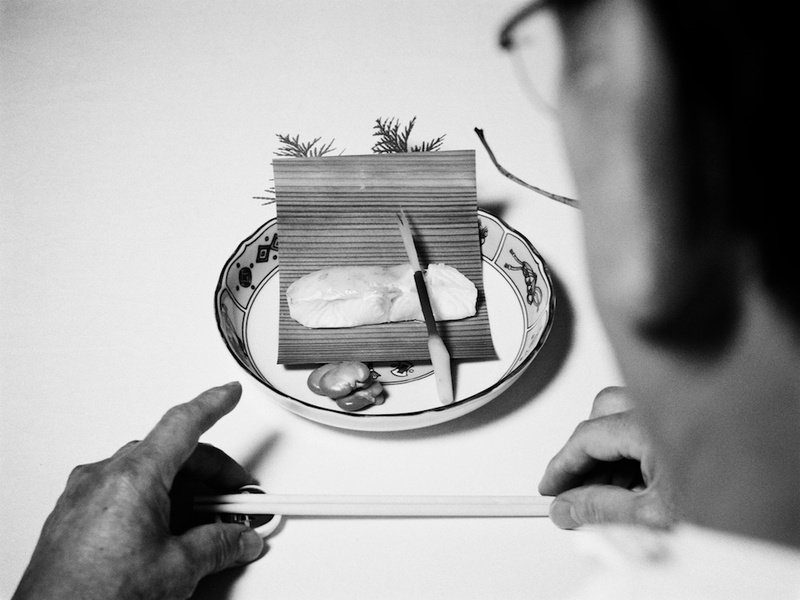 Its a great chopstick fish for gobbling at the bar in a busy Japanese restaurant because its compact texture and predictable structure make it easy to cook with precision. Many an inexperienced Sashi-bashing chopsticker has been surprised with how effortlessly the enormous flakes prise away on the plate. The best part is that the deliciously sized morsels are so much fun to pop into the mouth one after the other all-night-long accompanied by a never-ending bottle of sake. Or is it a steakhouse fish deployed by adventurous grill bosses as a reincarnation of ‘Surf n’ Turf’, this time with the fish taking the edge over whatever choice cut of meat is on the other side of the plate. Deservedly so. This is no low key fish! 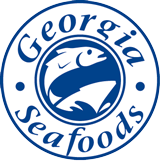 South Georgia Toothfish is luxurious and convenient. Battle seasoned chefs’ love it as frozen back up for those last minute banquet bookings.